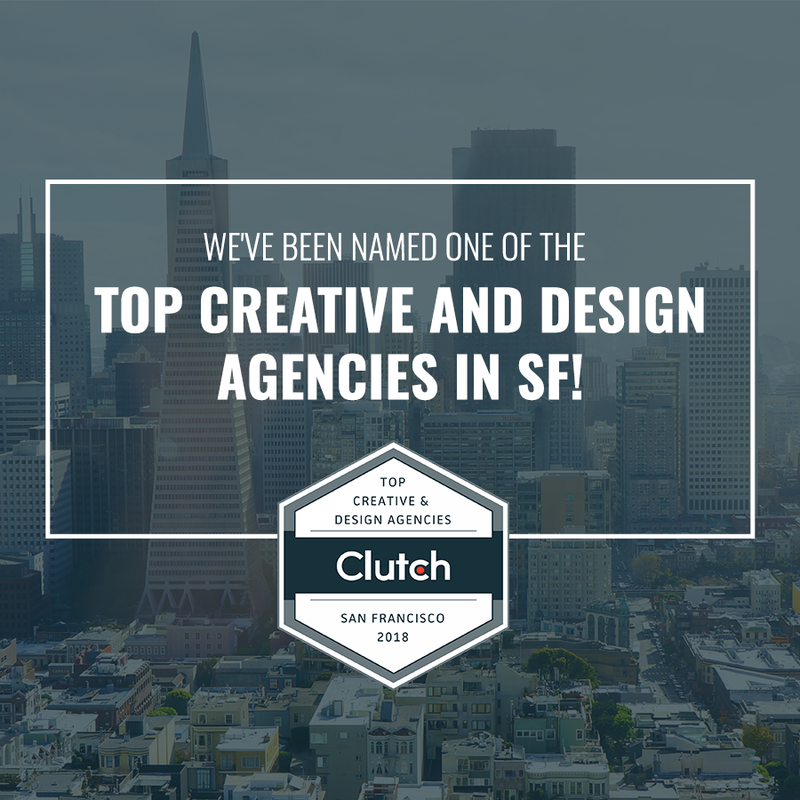 SAN FRANCISCO (April 2, 2018) – Palmer Ad Agency has been named a top creative advertising agency in the San Francisco area by Clutch, a Washington, D.C.-based B2B research, ratings, and reviews firm that connects businesses to the best-fit agencies. Clutch bases its ratings on comprehensive industry analysis of market presence, services offered, work quality, and client reviews. 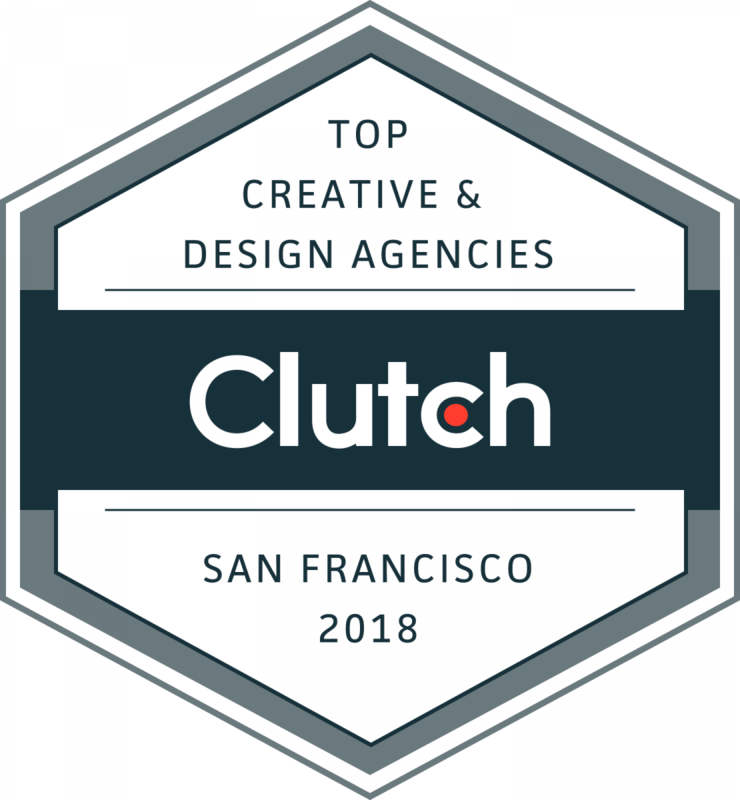 Of the eight categories in Clutch’s list of Leading Creative and Design Agencies, Palmer Ad Agency earned a top spot as one of the most creative. “We’re honored by this evaluation,” said Drew Palmer, founder of the Palmer Ad Agency. “The Palmer team is one of the best I’ve ever worked with. Our goal is to make our clients shine, and this recognition demonstrates that our outstanding marketing programs are creative and effective. We couldn’t ask for a greater accolade." Among Palmer’s most recent successful campaigns are ones it created for the Financial Center Credit Union of Stockton, CA., which won two Diamond Awards from the Credit Union National Association; auto parts manufacturer Rare Parts, and for a variety of solar power firms – which only demonstrates a portion of all the industries Palmer has worked with and helped shine for more than 30 years since its founding.